Record swim for LG Guppies! 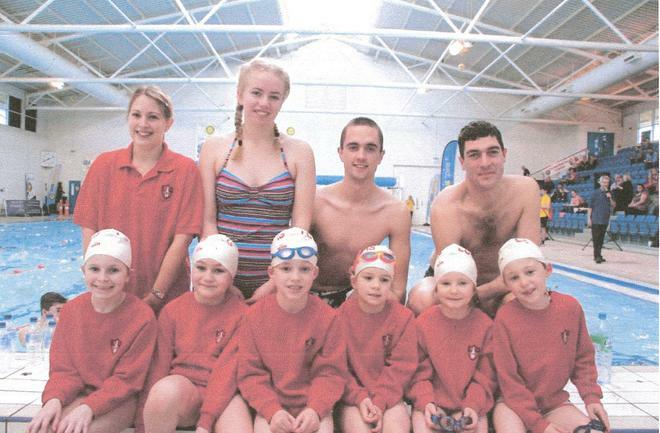 On Saturday 8th February, the Little Gonerby Guppies took part in the Rotary Club Swimarathon. The Guppies were amazing and swam a total of 188 lengths, a record number for our team! Well done to the team, and to all the other teams who took part to raise money for local charities and groups.